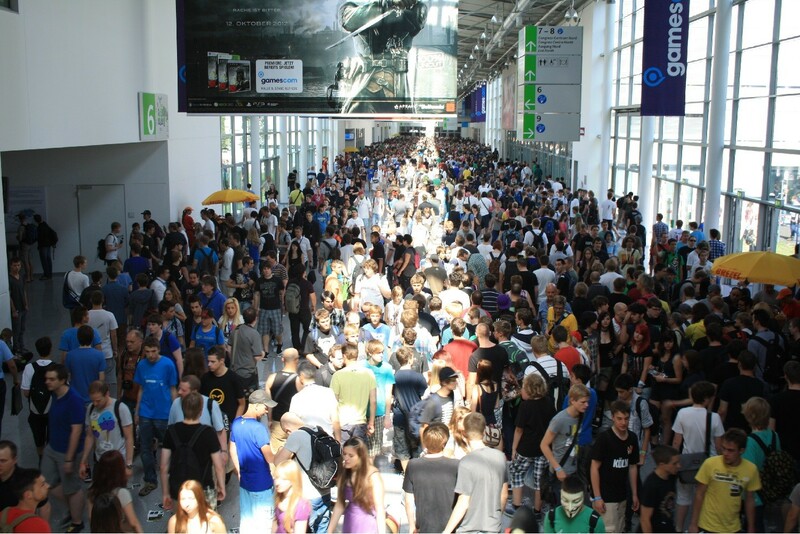 The hugely successful Cologne-based Gamescom has come and gone, leaving a copious amount of impatient gamers in its wake, hungry for entertainment and millions of polygons. Whilst Sony and Microsoft held their own conferences within the early part of the week, Nintendo let their previously announced games do the talking for them, showing off heavy hitters Bayonetta 2, Super Smash Bros, and more. Some would, therefore, assume that the heightened media presence on Sony and Microsoft would give their games a healthy sales boost post event, but the results seem to have surprised everyone. A recent article by MCV tells us that Amazon have released sales figures for the big three, post Gamescom, specifically for the increase in video games pre-orders for a particular platform. The increase in Wii U game pre-orders has come out on top, reporting an 8.67 percent rise, compared to those of the Playstation 4 (5.16 per cent) and Xbox One (2.81 per cent). The article also makes note that this is simply a percentage increase, meaning that, overall, Wii U may not hold the most amount of pre-orders when compared to its more powerful counterparts.